Aspergirls and Hypnotherapy in Reading, Oxford and Wallingford. I have worked with a good many aspergirls in Reading, Thame, London, Wallingford and Oxford. I shouldn’t really have had this chance, according to the statistics. 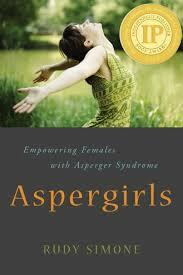 It used to be thought that Asperger’s Syndrome (AS) was a condition overwhelmingly male in its incidence. Only one in five currently diagnosed aspies are female. Recent work by Tony Attwood, however, has cast doubt on this statistic. I don’t believe it either. They’re simply harder to diagnose because they learn how to hide the condition more effectively. Women, whether they be on the autistic spectrum or not, simply tend to be better at gauging social conventions and adapting their behaviours in order to fit in. The good news is that hypnotherapy could help you or your loved one. Many of my AS / HFA clients have grown sick of endlessly talking in circles with counsellors. I can offer practical approaches with which aspergirls can learn to tackle life head on. Aspergirls, according to Rudy Simone, are also more skilled at learning how to blend in with the neurotypical world around them. 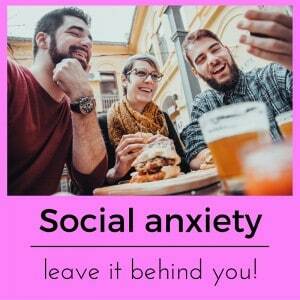 They are more adept at mimicking the social behaviours of those around them whilst never quite managing to acquire the ease with which their neurotypical counterparts navigate social situations. In consequence they frequently appear to be “odd” or “awkward” without being identified as being on the spectrum. So, the stigma of the awkwardness remains without the benefits of a mitigating sympathy which an awareness of a “syndrome” can evoke in neurotypical peers. This is where the double-edged sword of an invisible ‘disability’ rears its head. I see this for myself in relation to my own AS daughter. She suffers all the anxiety and awkwardness of social interaction without being obviously “different.” She is a pretty and extremely intelligent young lady and so people look at her awkward behaviours and condemn them because they don’t see or understand that she has a neurological difference. It is difficult for her to integrate and yet few people offer her the same level of tolerance which would easily be accorded a person with a visible syndrome such as Downs. I’ve never had a formal diagnosis of asperger’s. Should I have a test? Having a diagnosis is another two-edged sword. Acquiring a label can be difficult but at least the diagnosed aspie or their parents will be able to access support. A formal diagnosis will also explain a great many questions of the “why am I like this?” or “why am I different to them?” variety. It’s a great pity that so many aspergirls pass through life unaware of why they find living in a neurotypical world so difficult. Some people dislike the label, however. Some find it limiting. Teenagers, in particular, can find the label problematic. Few people would want to be told that they are neurologically different, given the choice. I give no firm recommendation. My daughter found that a diagnosis helped her to access the support she needed to acclimatise herself to the rigours of a mainstream school. Others have different concerns. 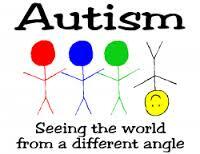 It’s up to each individual to find their own path through the world as faced by those on the autistic spectrum. What about life without a diagnosis? Moving through life without a diagnosis can mean that the support necessary to learn how to operate within the neurotypical world is not forthcoming. Having what some term an ‘invisible disability’ means that people can be judged for their actions (social awkwardness, inappropriate comments, meltdown and the like) without the understanding which a known diagnosis could bring. Aspergirls are likely to have been left to learn how to cope on their own. Some manage it with a startling degree of success. Others flounder. If I were forced to give a definite opinion then I would tend to recommend that anybody seeks formal diagnosis, should they suspect that they have AS and should they feel able to cope with the consequent ‘label’. After all, you’re here because you suspect it in any case. You already live with that label hanging over you. What more harm could a definite answer do, either way? Consult your GP for help! Ask your GP to recommend you to a local specialist or approach your local branch of the National Autistic Society. Learning to understand yourself and why you are the way you are can often prove to be a great help as you seek to function more effectively within a difficult and stressful world. 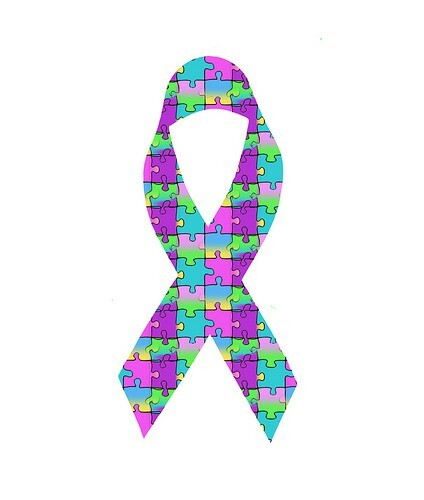 A formal diagnosis will also open up a network of support in the form of local branches of the National Autistic Society. There will be a waiting list for an NHS assessment but a private assessment can be expensive. It depends upon how urgent you consider it to be. I’m working to increase awareness of AS amongst hypno-psychotherapists. I regularly give training on the topic and am constantly approached by therapists who find themselves with a new client on the spectrum. However, few training courses broach the topic and so therapy can be frustrating for the clients who find that their counsellors, psychotherapists or hypnotherapists know little or nothing and so misunderstand them. There are a few hypnotherapists who specialise in working with AS clients but they are, unfortunately, few and far between. If you would like to see a hypnotherapist, or any other kind of therapist, do be prepared to ask whether they have any experience of working with AS clients. It’s important to find someone who knows what is a “problem” and what is simply a characteristic of AS people as a whole. How does Resolved! Hypnotherapy! work with people on the spectrum? Hypnotherapy, in the way I use it, can help because it blends mindfulness, counselling and psychotherapy to create a therapy for people with AS. Hypnotherapy, in the hands of an asperger’s aware therapist, can help because it fosters an awareness of an AS individual’s strengths, leaving the client more able to appreciate how qualities demonstrated in situation A can be of use in situation B. Resolved! Hypnotherapy can help because it can teach you how to relax around difficult situations. 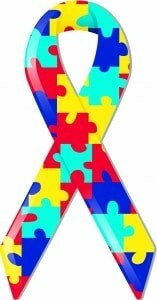 There are few therapists with a real understanding of ASD issues. Why not get in touch, if you have more questions? I have worked with many people on the ASD spectrum and I have a deep understanding (as far as any neurotypical can hope to have such an understanding) of what it is to live within a society which is so poorly educated as to ASD issues. 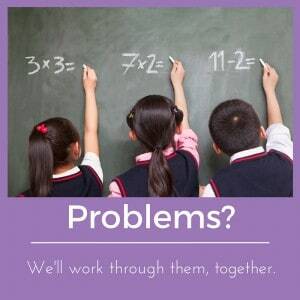 I offer practical, solution focused therapy and greatly enjoy helping people with AS to achieve their goals. I have helped a good number of people from Reading, Wallingford, Thame, London and Oxford. I have helped people from other areas in Berkshire and Oxfordshire and I have helped others from across the country through skype. I hope to be able to help you, too. If you live in Oxfordshire or Berkshire, please consider giving me a call. I offer warm, professional and effective hypnotherapy in Reading, Oxford, Thame, London and Wallingford. I have worked with a good many aspergirls and have helped them to develop confidence in situations which once caused them high degrees of anxiety. I’d be glad to talk with you and explain how hypno-psychotherapy could help you too. Contact me on 07786 123736 / 01183 280284 / 01865 600970, email paul@resolvedhypnotherapy.co.uk or simply complete the contact form below.